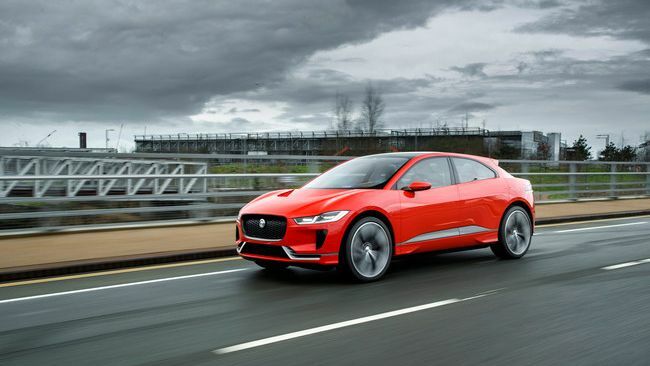 Jaguar has already teased its concept I-PACE all electric sports car but now it has revealed a working version of the car, by driving it on the streets of London. Jaguar drove the car on real roads to show just how far along development was. The classic Jaguar sports power is still there despite the 90kWh battery power system. That means this beauty can do a 0-60mph dash in around four seconds. It is a capable car too with a hefty 500km range which is about 310 miles on a charge. Plus the battery can be charged to 80 per cent in just 90 minutes using a 50kW DC charger, says Jaguar. The Jaguar I-PACE is due to be fully unveiled in late 2017 when more details like top speed, interior layout and autonomous smarts should get revealed. The car won’t actually be available to buy until 2018. You can register your interest in the car now at the Jaguar website. We don’t expect this to be cheap, although the Jaguar F-Pace SUV was surprisingly affordable, so there is hope yet.